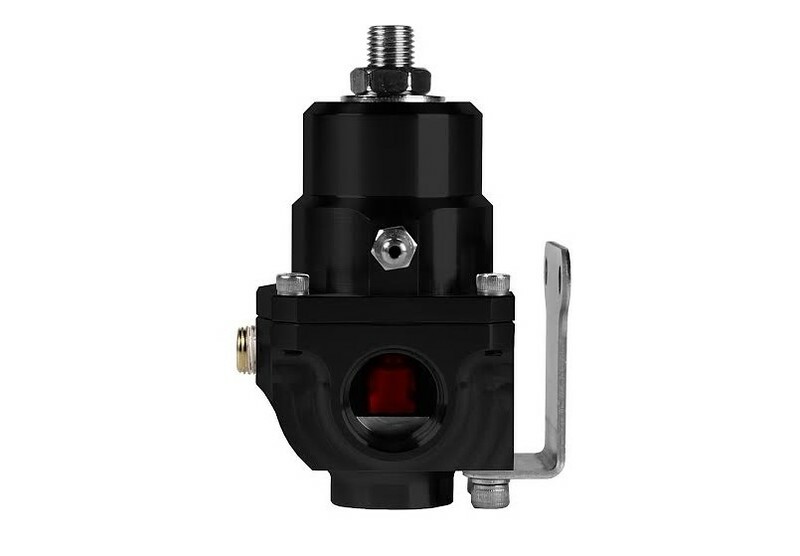 Aeromotive announced the expansion of their already impressive lineup of fuel pressure regulators with the addition of the X1 Series Regulator. 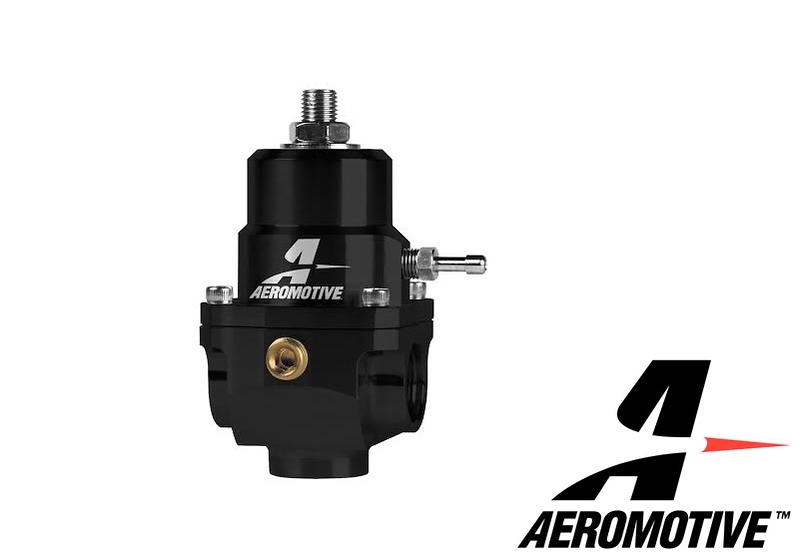 As the next step in the evolution of Aeromotive’s line of regulators, the X1 is one of the most innovative regulator designs to hit market in recent years. From carbureted to EFI pressures, naturally aspirated or forced induction, the X1 is designed to span the entire range of applications providing dependable fuel pressure regulation. Making the change from a carburetor to EFI or EFI to carburetor? There is no longer a need to purchase a new regulator. Simply utilize one of three conversion kits (sold separately) to match the operating range required of your engine. Replace original X1 Series regulator internals with the conversion kit of your choice (Part #’s 13013, 13014, and 13015) and you have a regulator with vastly different characteristics. 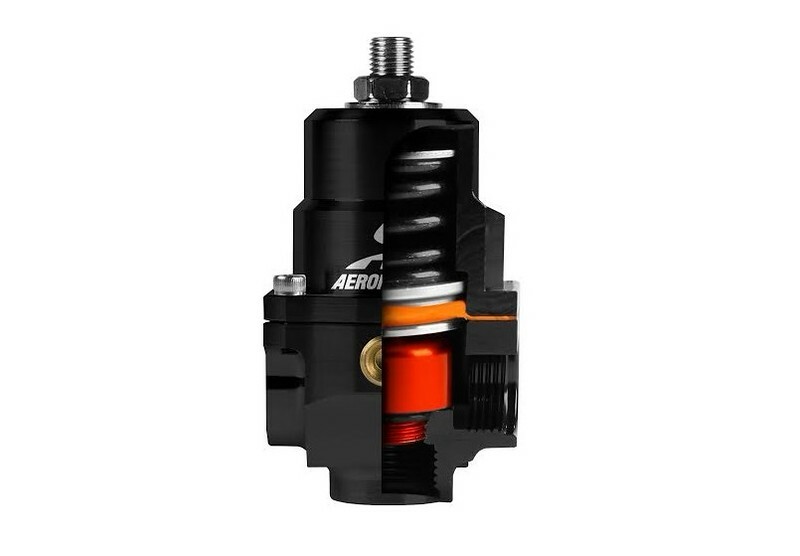 For more information on the X1 Series regulator, or the advantages Aeromotive and their extensive line of fuel delivery components can provide, go to www.aeromotiveinc.com. To speak with one of their highly qualified technicians, call (913) 647-7300.